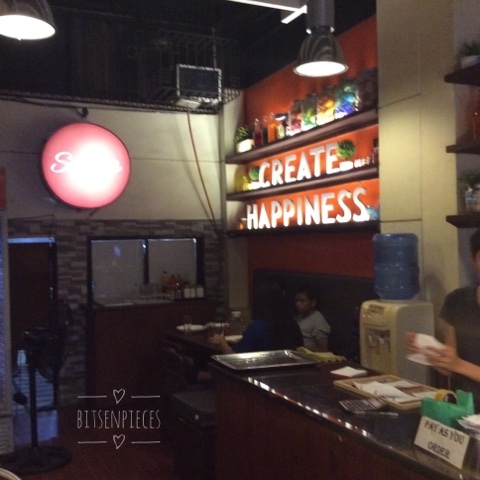 bits-en-pieces: Create Happiness at Sefina's Bakery and Cafe! Over the past few days I have been stressed out with so many things around me. As the saying goes when it pours it rains, literally and figuratively speaking. When the situation calms down you deserve to reward your self with something sweet for your heart and mind. That is how I deal my after stress days, and since this new place I've discovered brings me happiness this was my stop last night with my daughter M.
Sefina's Bakery and Cafe is the recent place where I get my sweet indulgence. 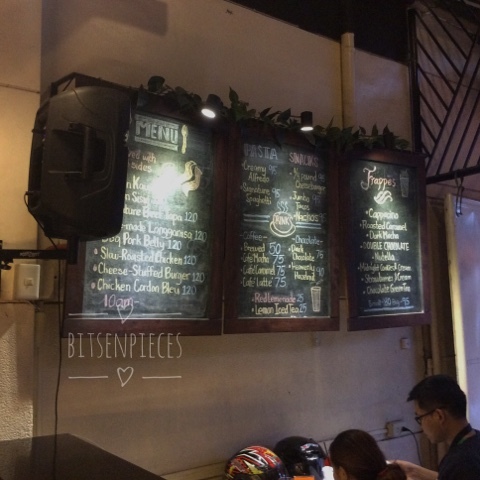 My son introduces me to this place one night when he was browsing newly opened cafes and restos here in the city. Out of the few pages we checked online Sefina's caught my eye because of the product photos posted on their Facebook page. 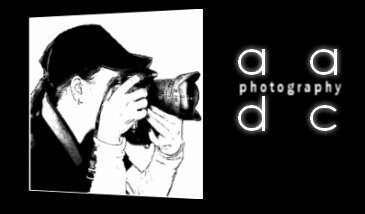 Me being a hobbyist photographer, a cook and a foodie my curiosity sets in when I saw their product photos. 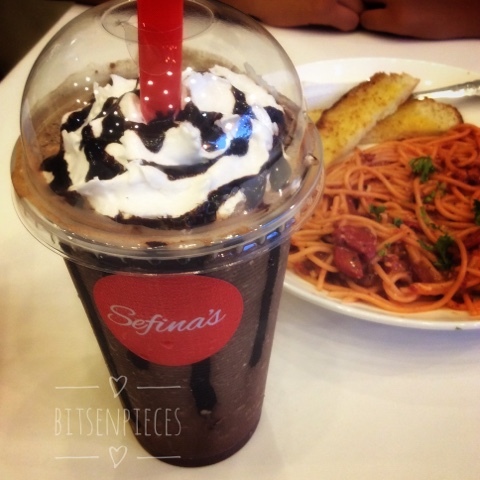 Good food photos can really convey and convince audience to try and check-out your products and Sefina's did it! Last night was my fifth time to visit the cafe and good thing the place is not that crowded unlike before. My daughter and I sat inside the air-conditioned area which was newly and still under some minor renovations, good job with installing new lighting fixtures. Though I planned to sit in the corner where the "Create Happiness" wall is located but it was occupied. 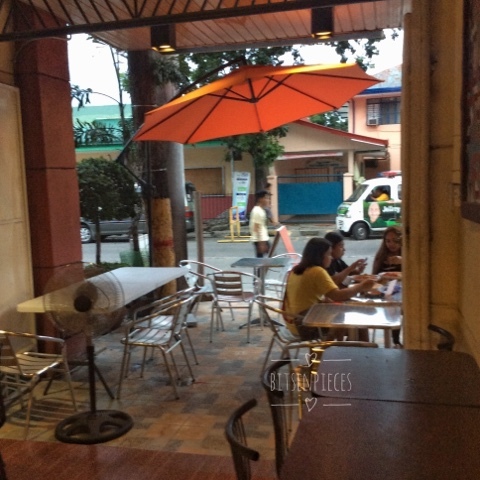 The walk- in Al fresco seating area. 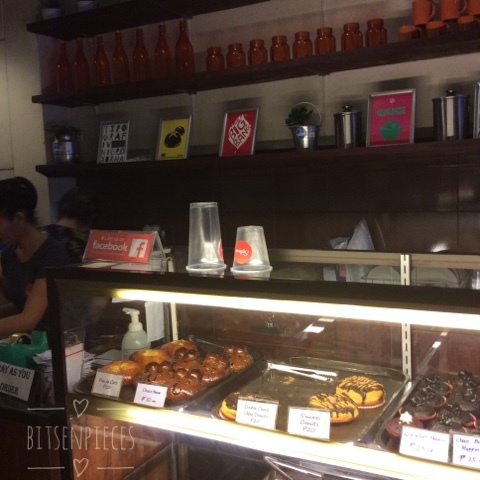 Freshly baked donuts, rolls, cookies and other pastries. The one thing I love about this bakery cafe is how they create good looking pastries plus the quality and taste are bomb digs! 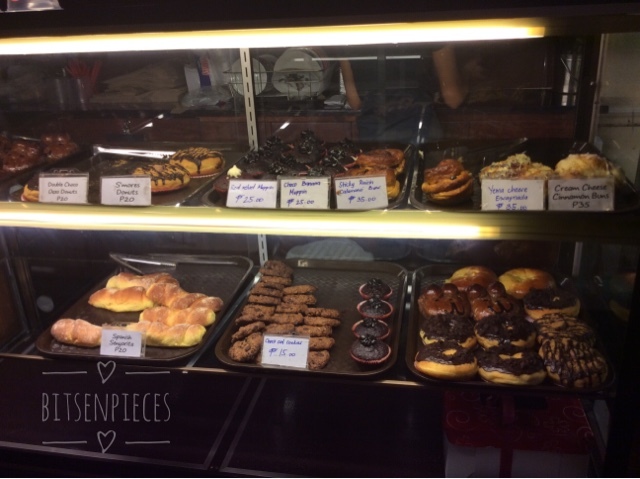 The prices ranges from Php15 ($0.35) each cookie, Php20 ($0.40) for donuts and Php35 ($0.80) for cream cheese cinnamon rolls! 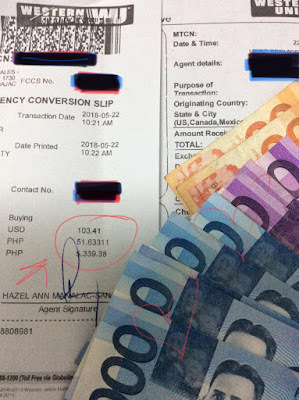 You won't believe how affordable their cakes are! 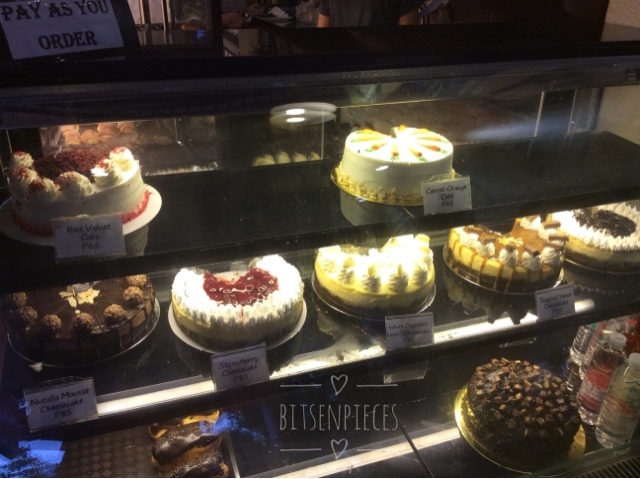 Most of their cakes are cheesecake based, from blueberry and caramel and yema cakes. 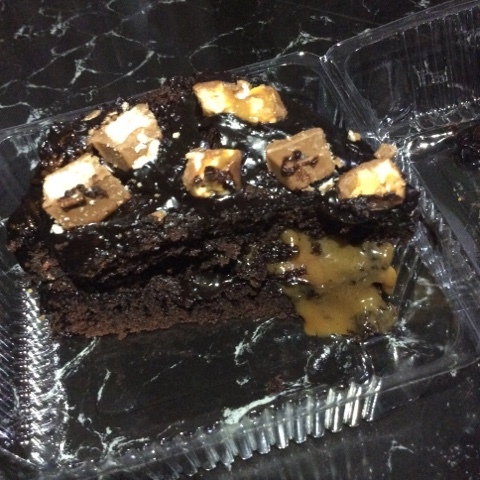 Can you see how generous and quality their cake toppings are, that ferrero rocher toppings looks heavenly. 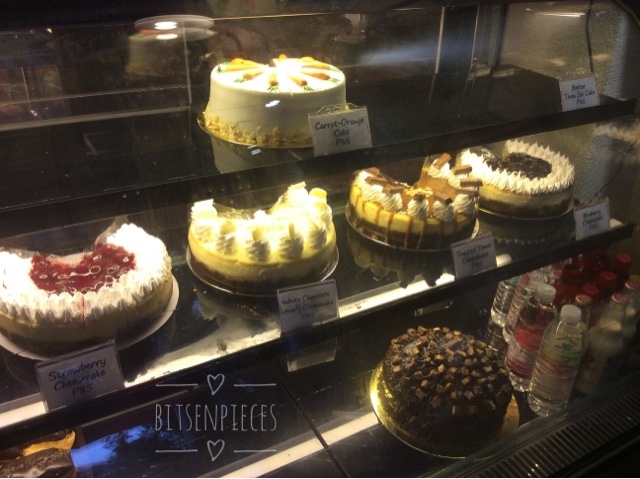 Aside from cakes and pastries they also have rice meals, burgers, tacos and pasta dishes, variety of frappes, shakes, juices and coffee too. Let's go to the food we ordered last night, a couple of it were new to me from the previous visits I made. 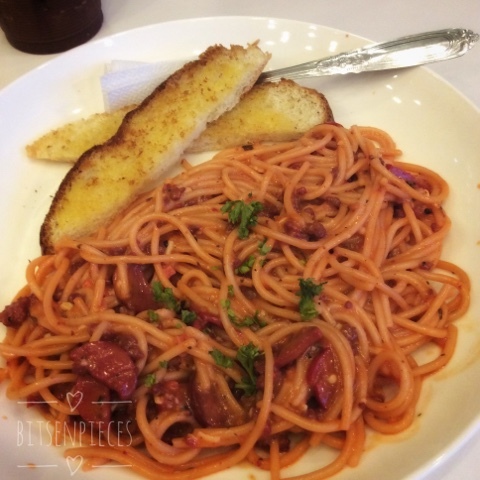 My daughter M ordered their signature spaghetti for Php95 ($2.12) comes with two pieces of buttered toasted bread. The pasta was creamy which my daughter resembled it to as a red carbonara pasta. If I were to make this, I were to make this pasta I will remove the hotdog pieces and replace it with mushroom slices and will make the pasta a little al dente, the pasta was a little soggy when I tasted it. 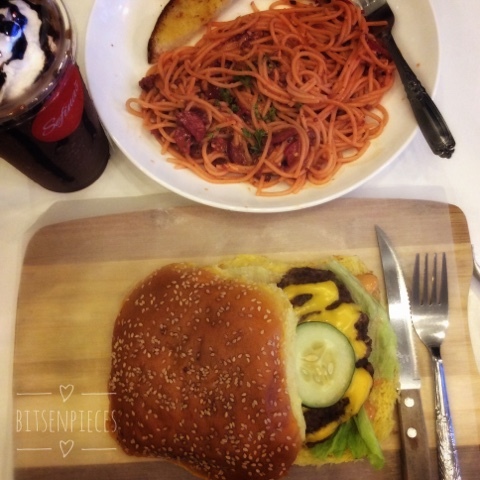 She paired her pasta with large double chocolate frappe Php95 ($2.12), we gave this frappe a thumbs up for the taste, the quality all in all! 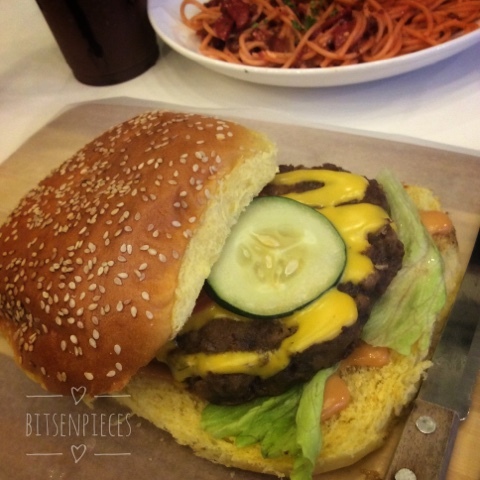 My second time to dig in to their signature burger, I think they bake their own burger buns and it was different from the last time. This one looks a little yellowish and flat plus it breaks into crumbs. 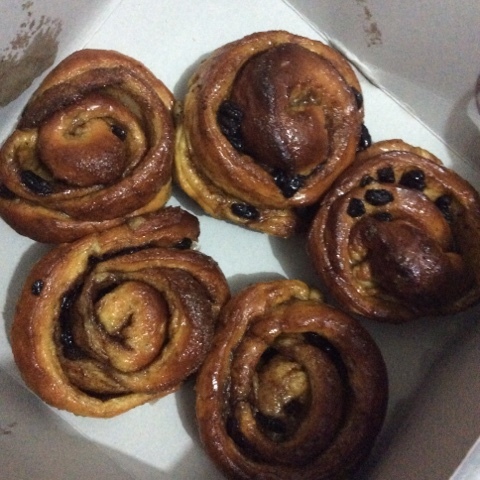 I made an advanced order for this bunch of sticky cinnamon rolls to go and this was given to me complimentary to replace my previous ordered pastry that had some issue with taste. Ordered a slice of BTS for my son who requested for it. I am giving my honest take on the food last night for them to work on and improve more. 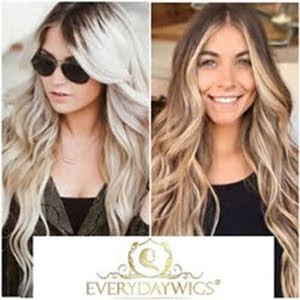 As for the previous experience I had with one of their pastry I texted the owner to give some feedback about their product and they positively accepted the feed, which I think is necessary in every food establishments budding or well-established ones. 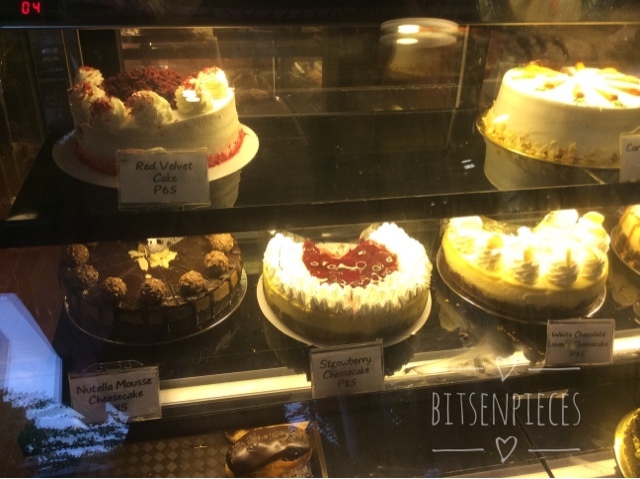 If you are planning to visit Olongapo, include Sefina's on your list and check out their delectable cakes and pastries you will love. Check out Sefina's Bakery and Cafe on Facebook.